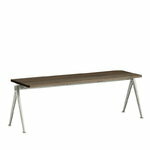 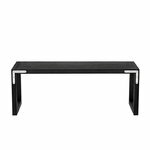 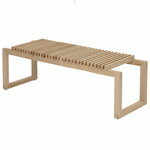 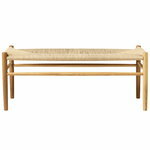 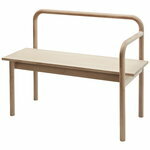 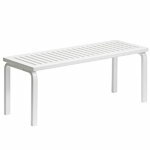 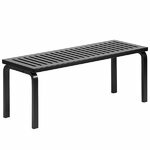 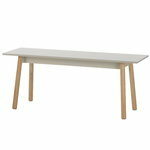 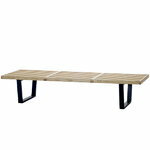 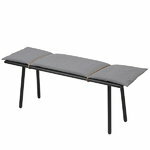 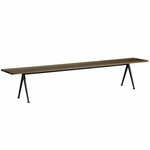 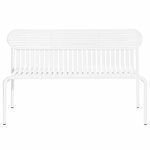 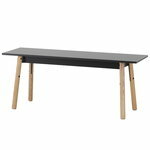 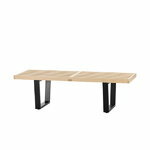 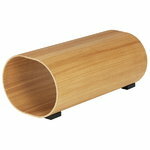 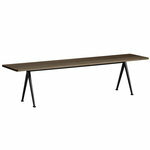 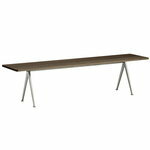 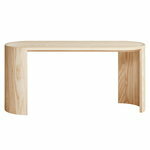 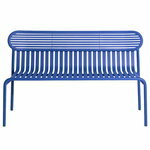 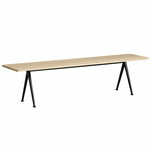 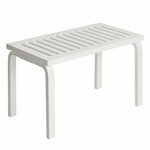 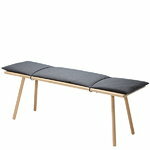 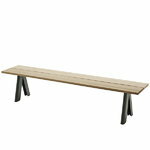 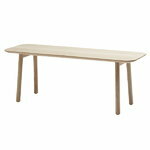 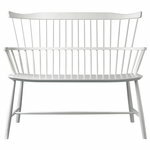 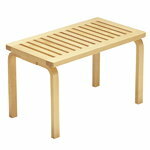 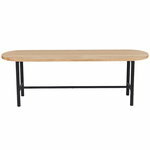 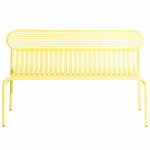 Bench is a practical and versatile seat that can easily fit several guests or family members. 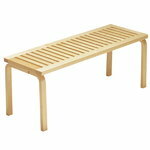 Besides a seat, many benches can also be used as low side tables. 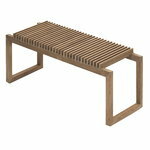 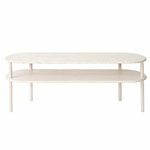 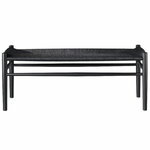 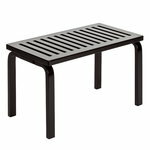 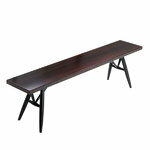 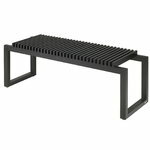 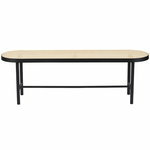 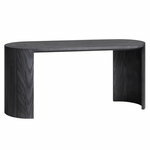 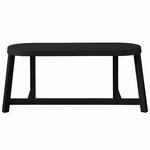 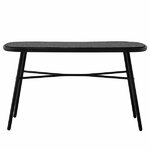 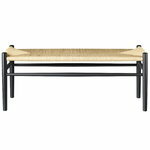 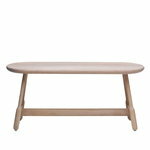 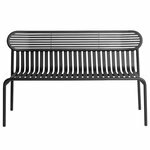 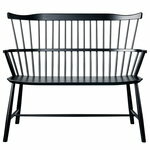 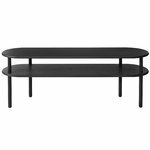 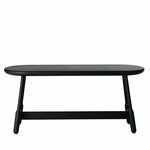 Find the perfect bench for your home from our diverse collection!